Established over 30 years. 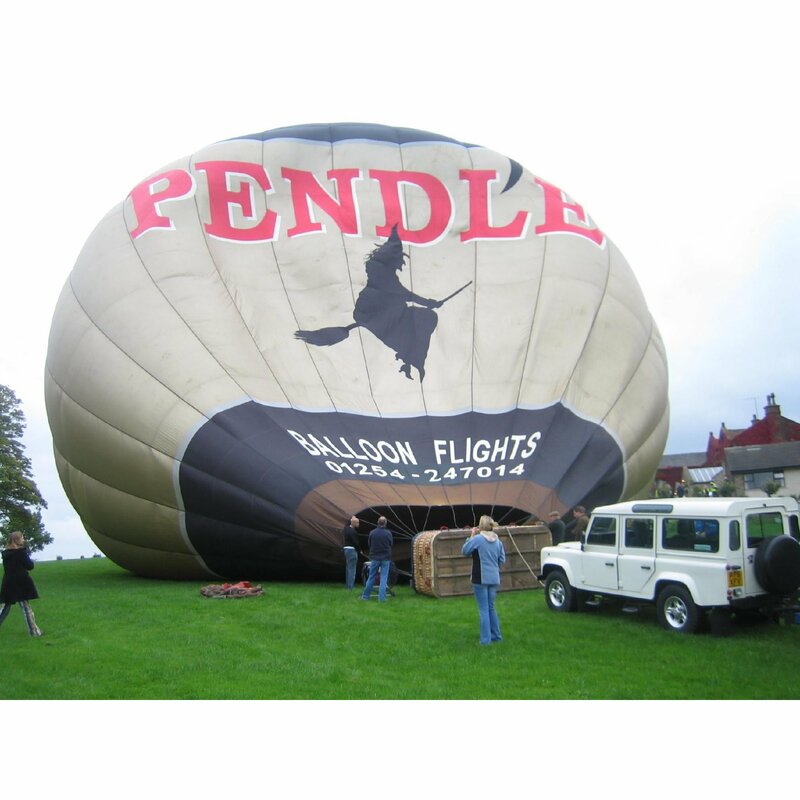 Balloon flight adventures, with Pendle and Cumbria Balloons. Gift vouchers available.